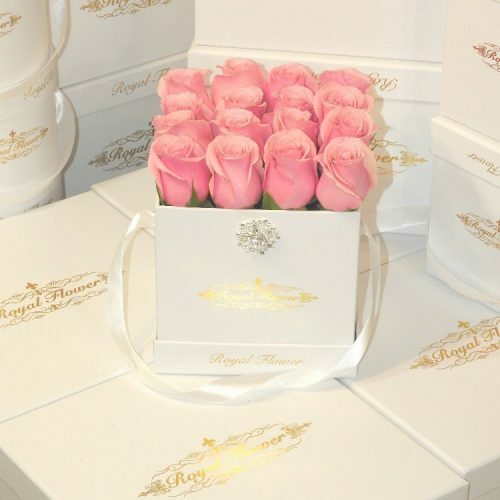 Luxury Royal Rainbow Roses Box that arranged perfectly in a very elegant box which adorned with a 1 inch diamond. 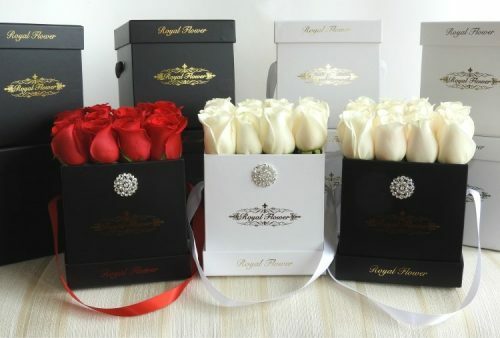 Tall and Medium size box contains 16-20 stems of Royal Rainbow roses. Small size box contains 12-16 stems of Royal Rainbow roses. ** please place your order for this special roses at least 2 weeks prior to the delivery date.